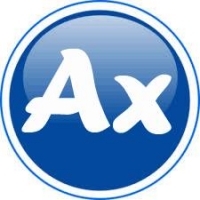 AxolonERP.com is Looking for .NET, C# Developer. Willing to Join Immediately and should have Valid Indian Passport to attend Training in Dubai. Job Title Looking for .NET, C# Developer.